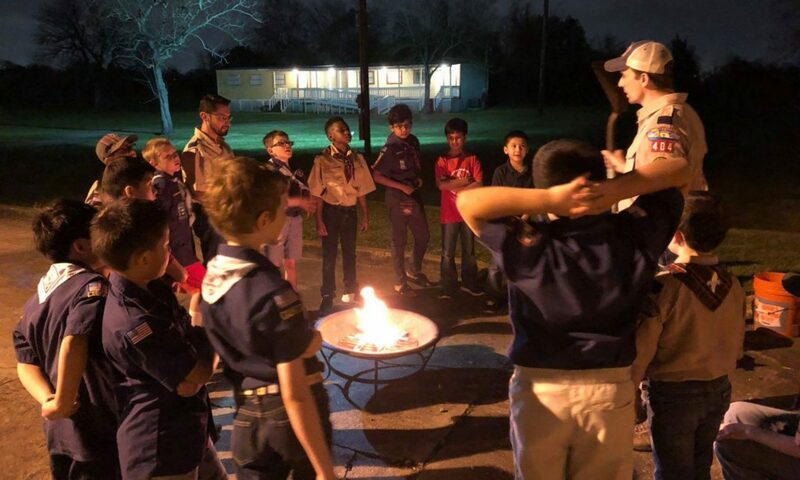 We are asking all new Scouts (and Parents) who have registered, in Kinder – 2nd Grade to meet at Southway Church this Tuesday, September 4th @ 7pm to discuss den meeting schedules, den leaders, and other topics of interest to new Scouting Parents. We sent out an email via Scoutbook with the details. Please look for that email. If you didn’t receive it, please Message us via Facebook.